BookLocker is run by Angela and Richard Hoy and they take a highly writer centered approach to POD publishing. Angela also runs Writersweekly, a marketing magazine for authors, and is also a former TV reporter and successful self-published writer. Most POD publishers have little or no manuscript screening process, but BookLocker do, and their aim is to continue to publish quality books at a low cost-efficient price to every author who signs a contract with them. BookLocker is highly driven by book sales and a glance at the homepage below directs traffic to 30+ advertised titles. 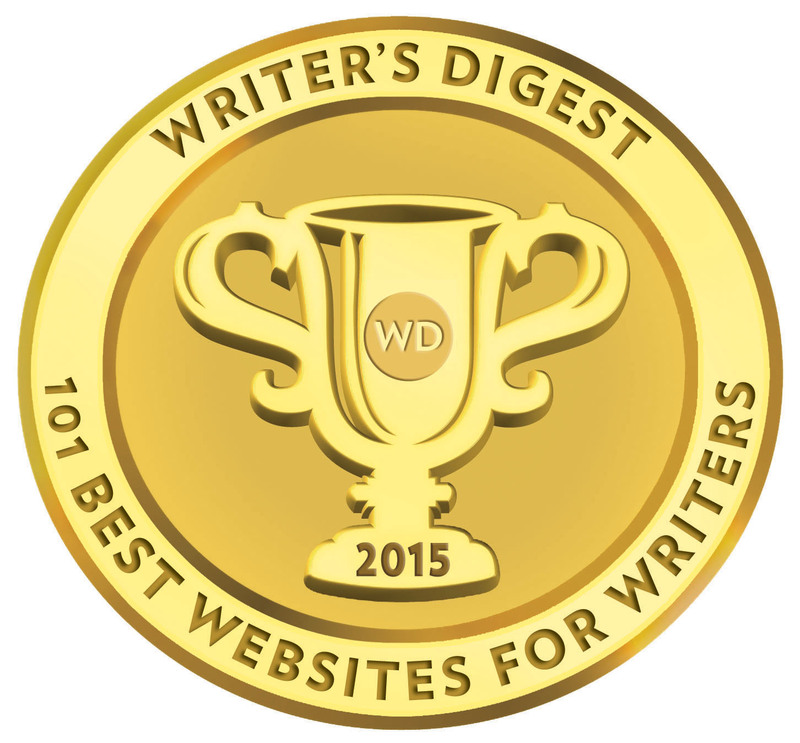 Author services are only linked to this page. For these reviews, I am going to concentrate on the most important and popular service used by authors using POD publishers, a 200pp black and white paperback/hardback edition. 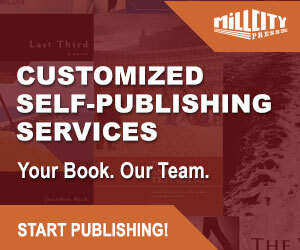 Service pack pricing with BookLocker is highly competitive and almost all basic necessities for making a book available for print publication and online listing are included, ie, distribution database listing, custom cover, ISBN, set-up, and internal/external layout. All in, for a paperback with original artwork, costs $492, and an additional $54 for hardback, and a further $60 for inclusion in the Ingram catalogue. Ebooks are listed at no additional charge. BookLocker does not include copyright and library registration, preferring the author to carry out this themselves for the small fees charged by the Copyright and Library congress Offices. 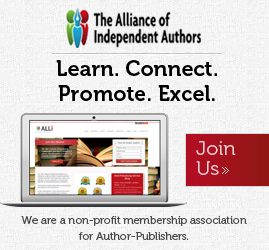 For authors submitting a second book to BookLocker, the set-up fee is reduced to $99 and thereafter. Book list prices range on the average 200pp paperback at the $14-$15 mark. Throughout BookLocker’s website there is considerable advice given, including why authors should not choose the POD method of publishing and some of the misleading methods use by other POD publishers. BookLocker do not offer promotional and marketing add-on services but they will happily advise authors on a one-to-one basis in these areas.